Branson is a fantastic place to shop year round for good quality products. Branson is also a great place to enjoy not just shopping but also live entertainment shows, exciting attractions, great museums and nature parks. If you are looking for heirloom-quality hand-crafted furniture to scuba and golf gear, jewelry, appliances, brand name fashion wear, and everything in between – Branson is the place the shop. Here you will find an incredible array of unique shops, fashion boutiques, home décor, craft and antique stores that feature one of a kind items. When you shop in Branson, you will find great deals on designer clothing and specialty merchandise. Branson is considered by many as a shopping paradise in the Ozark region because you will find hundreds of boutiques, craft and hobby shops, toy stores, jewelry stores, art galleries and gourmet food shops. 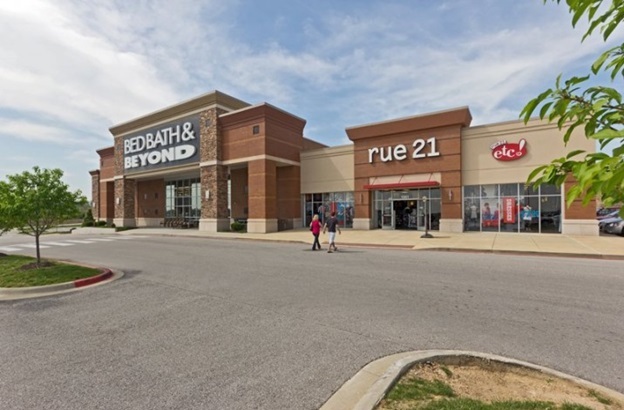 Along with the stores that line the streets, you will also find delightful shopping experiences in big shopping malls such as Branson Landing and Tanger Outlet Mall. Whether you are looking for great bargains, collectible antiques or a souvenir of your trip, you will find it all in Branson. So get ready to shop till you drop. Shopping in Branson can be enjoyed best if you shop at Branson Hills Plaza as this great shopping place features many specialty stores and restaurants that offer everything you are looking and craving for. Located at the northwest corner of the U.S. Highway 65 and Bee Creek Road interchange, Branson Hills Plaza is home to famous brand stores such as Target, Home Depot, Wal-Mart and Kohl’s and many more. You can also find Best Buy, Petco, Books-A-Million, T.J. Maxx, Dress Barn, Maurices, Michaels, Bed Bath and Beyond, Pier 1 and much much more. Branson Hills Plaza is a 141-acre development project which features a number of retailers and several restaurants. The project include a rented space of 300,000 square feet for retailers. AJ Elite Nails is one of the retailers featured for the week at Branson Hills Plaza. If you want to pamper yourself this year, this is the place to go as this shop offer manicures, pedicures, acrylic nails, massage and microdermabrasion. The Maurices Shop is another retailer at Branson Hills Plaza where you can find women’s clothing and accessories offering the latest trends in women’s fashion. Look for an amazing denim selection, dresses for every occasion, shoes, accessories, trendy plus size clothing, and more. This shop offers sizes 1-24 and styles inspired by everyone. The fashion styles at Maurices always match your budget and occasion. Try their plus size clothing, jeans and denim, pants and leggings, tops and blouses, dresses and skirts, jackets and outwear, shoes and boots, and jewelries and accessories. Your shopping in Branson will not be complete if you don’t stop at Maurices. So, if you are shopping in Branson, don’t miss to shop at Branson Hills Plaza as this shopping spot has stores and restaurants that offer everything you are looking and craving for.